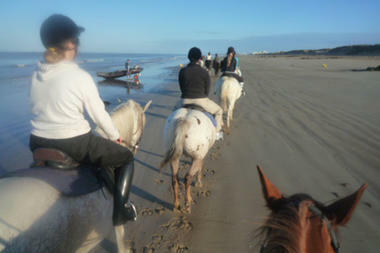 In the forest or on the beach, whatever you experience, come and discover our rides on horses or ponies. We also provide pony mini-courses for children for the whole day or for a week. 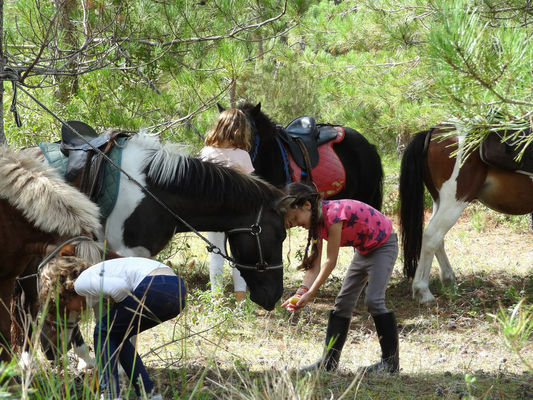 Mini hikes are also organised for all. Our graduate team will be happy to introduce you to this lovely activity, to be shared with the family or friends. 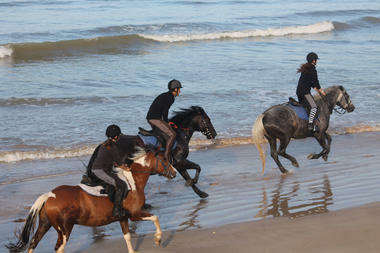 Do not hesitate to inquire or visit us. 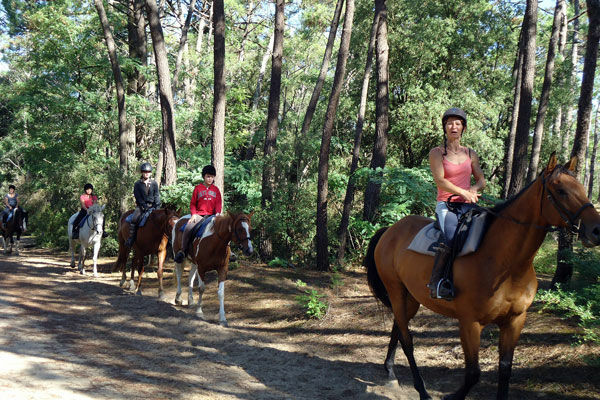 There is no review about La Chevauchée Des Dunes, be the first to leave one !